So you need a substance abuse assessment... here's what you need to know. Clinical evaluation and subjective testing are both used as a means to determine a current risk state in accordance with American Society of Addiction Medicine (ASAM) criteria. 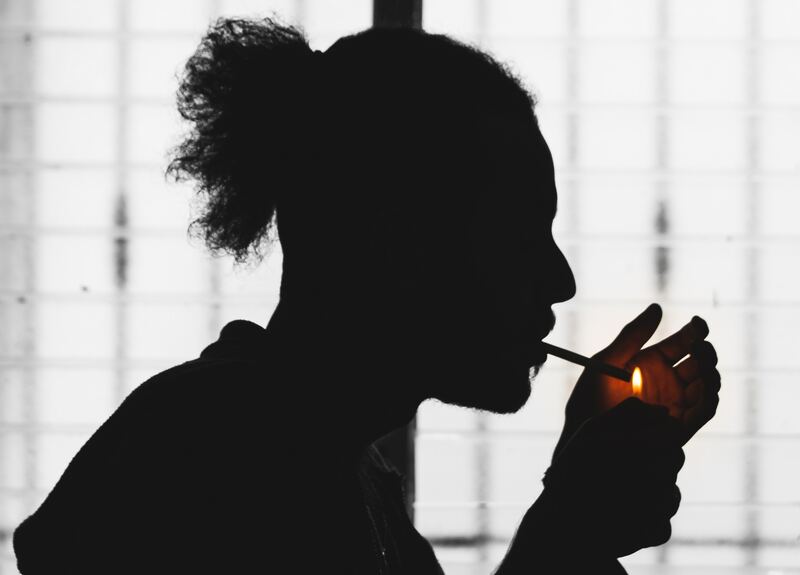 Substance abuse assessment, also called Drug and Alcohol Evaluation, determine the presence of a substance use disorder and any needs for further intervention or treatment. You may need an evaluation for compliance with a court case, probation requirements or by recommendation of your attorney prior to a court appearance. Substance abuse evaluations are comprehensive and assess your previous, current and future risk of substance abuse. Assessment results include your prognosis of relapse or continued use based upon ASAM criteria. recommendations for appropriate treatment or other resources which could be helpful in preventing future occurrences. Telehealth (video conference) appointments may be available.​ Eligibility for online appointments is determined on an individual basis at the discretion of the assessor. Substance abuse assessments are often viewed as punitive, however they can also be used as a tool to assist you. A properly conducted substance abuse assessment can confirm the presence of a substance use disorder. A proper evaluation can also dispute unfounded allegations of drug abuse or addiction. Which is a good thing. Across the internet you may find articles on how to beat a substance abuse evaluation or instructing that you don't tell the truth on a drug and alcohol evaluation. I hate to break it to you but an evaluation can not be beat with the "correct answers" because there are no correct answers for a drug evaluation. Try if you must but an experienced substance abuse counselor will see through the deception and reveal true intentions. Honestly, deceit will hurt you in the long run and may result in additional substance abuse treatment requirements. The moral: If you need drug rehab it will be recommended and if you don't have an issue with substance abuse then it won't. ​Rayvéne is certified as a Master Addiction Counselor with extensive experience in assessing and identifying substance abuse disorders. Upon scheduling you will be sent electronic questionnaires to be complete prior to beginning your assessment. Information from your questionnaires will be used to help focus the direction of your assessment. Drug screening may be available upon request for an additional fee. Please note that a drug screening may be requested by the evaluator at the time of assessment if deemed necessary for accurate results. • Arrest documents including sentencing sheet, tickets, incident report, and probation papers.